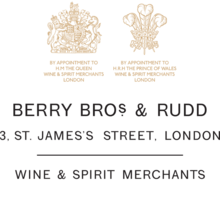 Berry Bros. & Rudd London Dry Gin Launched in February 2018, this is a recreation of a gin that first featured on Berry Bros. & Rudd’s price list in 1909 and was fondly known as “Berrys’ Best”. 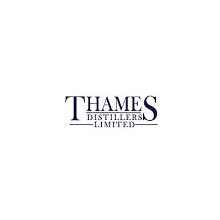 David Embury also mentioned the gin in his 1948 The Fine Art of Mixing Drinks as an example of “superior British gin production”. 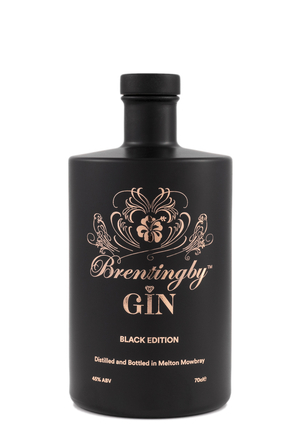 Product #: 6371 4.5 stars, based on 1 reviews Rating from 1.0 to 5 £24.95 In stock! Order now! 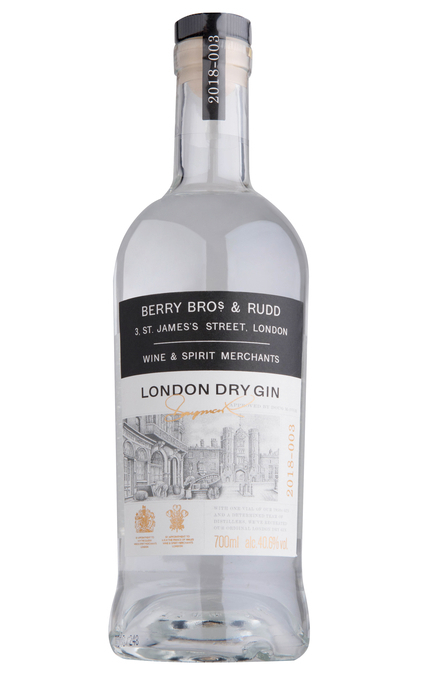 Berry Bros. & Rudd London Dry Gin is distilled in London with just four classic botanicals: juniper, winter savoury, angelica root and coriander. (sample bottle 2018-0033) Crystal clear. 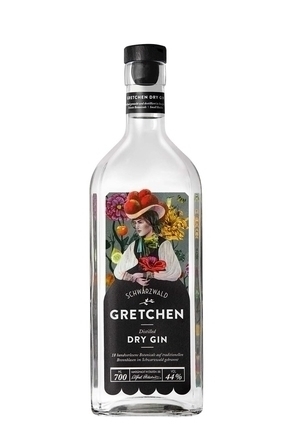 Piney juniper, peppery spice with faint nutty angelica. 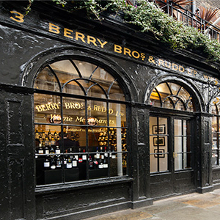 Clean, bone dry and classic London dry in style. 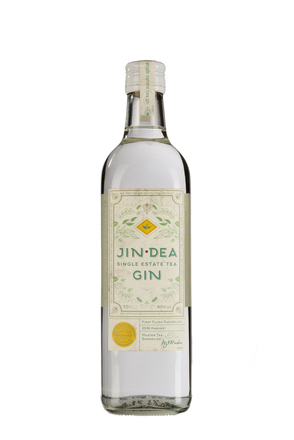 Piney juniper to the fore with assertive peppery spice. Long spicy finish with lingering coriander. Simple clean and very traditional in style with juniper rightly dominating.